What In The World Is 'Cull Lumber'? Cull lumber is lumber that has been pulled from inventory because it is damaged in some way or is a piece leftover from trimming. It might be warped; have a split in it or a chunk is missing. Often it may be a leftover from a larger piece cut for another customer. When was the last time you shopped wood for a project but had to buy a piece that is larger than what you needed and had to have it cut? The larger piece costs more and if more difficult to transport in your car. 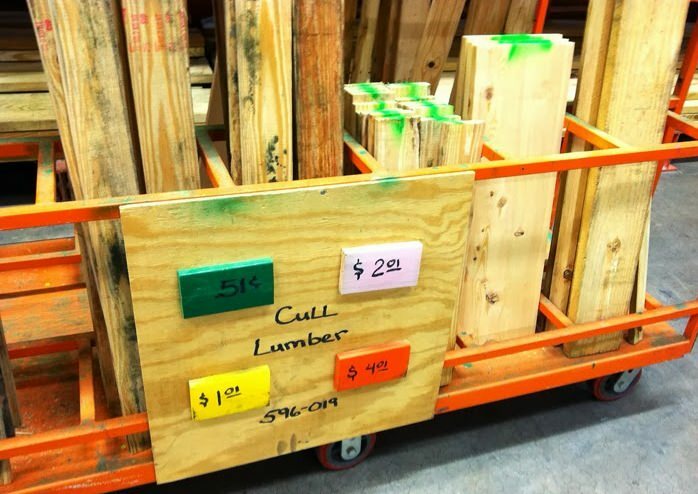 The solution, visit the cull lumber cart in the lumber department, there you can often find a piece of wood large enough for your project at a fraction of the original price. You can have any damaged portion cut off, leaving you a clean straight board for your project. I recently found a ½ sheet of ¾-inch plywood, it had a damaged corner, but I only needed part of it to finish the shelving in our storage shed. I bought the wood for $4.00 dollars! 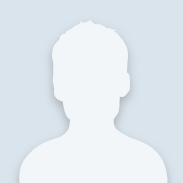 A good undamaged half sheet of ¾-inch plywood can cost $20 to 30 dollars. So the next time you are in your local Home Depot shopping for wood, stop by the Cull Lumber cart you may be pleasantly surprised.